How to Repair the Central Heating and Cooling Systems Without Much Ado? Water leakage: Water pooling is one of the biggest issues affecting the majority of air conditioners in the market. In case, if it is left untreated the problem mounts into a major issue. One of the primary reasons might be the drain pan located in the system maybe overflowing due to blockage. You can use a long wire to remove the impediment as soon as possible. Make sure to check the mouth of the drainpipe, because the probability of the dust particles getting accumulated at the spot is quite high. Furnace Stops Working: If the oil furnace stops working, it is time to look for the oil burner button. It is vulnerable to reset from time to time. Tripping creates problems for the users and stops the heating system from working. If you are facing such an issue restart the furnace and in all probability, it may work according to the requirements and specifications. Smoking Chimney: Soot and black smoke coming out of the chimney might cause more harm than good to the users. Chimney inspection should be carried out periodically, to ensure the working of the system for a long time. Sometimes, the fallen bricks and debris create issues for the homeowners, as they block the flow of the air into the atmosphere. In such case, quick cleaning is required that would help to extend the longevity of central heating and cooling systems. If the above-mentioned symptoms show up, switch off the power supply. 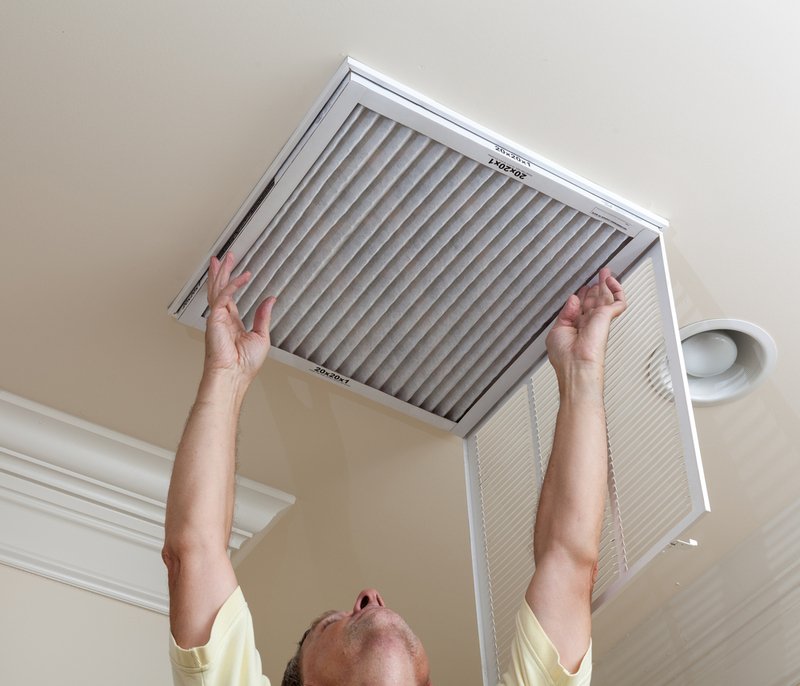 Clean the filter or change it in the case of any wear and tear. One should also verify whether any ice is formed or not. You may also eliminate the deposits in the condensate drain. After the removal of the clogging, the chances are high that the system would work. Electric Penal: Electrical penal and the secondary circuit should be checked in detail. The tripping is identified by finding the blown fuse. Generally, AC works with 240 Volt connections. However, in the case of any of the above-mentioned problems, replace the fuse first. Removal of The Cover on The Thermostat: Once, the power outlet is switched off, the body of the thermostat is detached from the base. You need to remove the cover properly and ensure that all terminals are connected to each other. All batteries have to be replaced for the seamless working of the air conditioner. 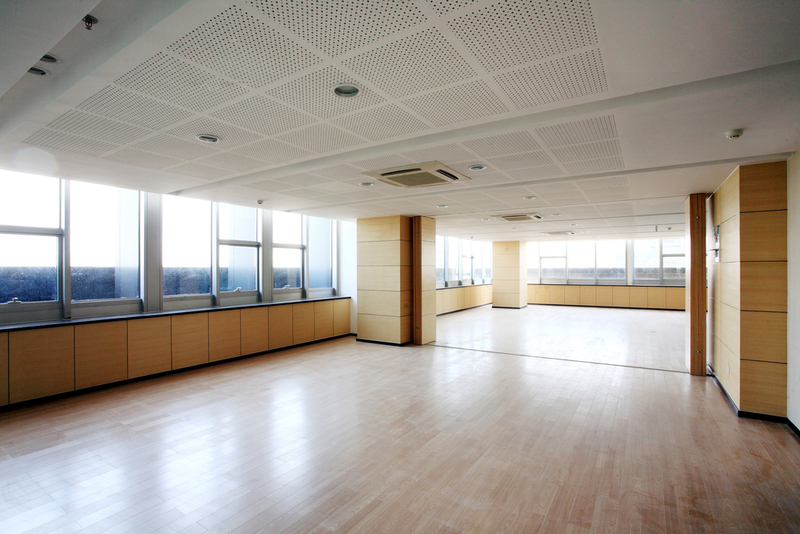 Maintenance of The Indoor Air Handler: One of the most important components is the indoor air handler. In order to clean the specific part, one needs to remove the door after shutting down the system. Take out the filter and clean the device. It is important to check whether there is any trace of ice. Cooling systems are generally affected by reduced airflow symptoms due to dirty filters and increasingly low refrigerant level. Outdoor Compressors: The primary step is to shut down the power completely. In order to check the outdoor compressor, inquire the working of the fan. If it is not turning, it is important to check the cause and take action accordingly. Therefore, you can address many issues at home, but in case of advanced problems, one should contact the top heating and cooling specialist.